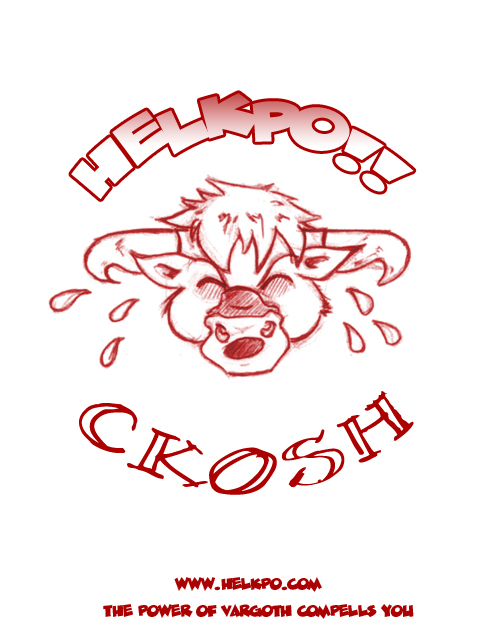 HELKPO • View topic - Any thoughts on WoW Classic?? Any thoughts on WoW Classic?? Hello guys, How's the poo ? I would definitely be returning to WoW Classic myself when it makes an appearance. Is there anybody still playing WoW? Re: Any thoughts on WoW Classic?? We're good - Guild is going very hunky dory! Not very interested in Classic TBH. Legion was bloody good, and Battle for Azeroth looks gorgeous. Best story for a long time. Come and Po up again Gorg! i no longer have 5 hours to do a 5 man dungeon run or want agi on my plate, and enjoy NOT playing a holy pally.... or boring raid bosses. if classic is added free i'll dabble and explor old zones for the memories, but i will not play it prob beyonf lv20 as it really wasn;t very enjoyable next to 2017 wow.